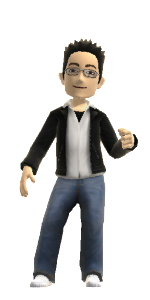 On my master thesis I worked at the Research and Development department of Animation Institute of Filmakademie Baden-Württemberg in Ludwigsburg. 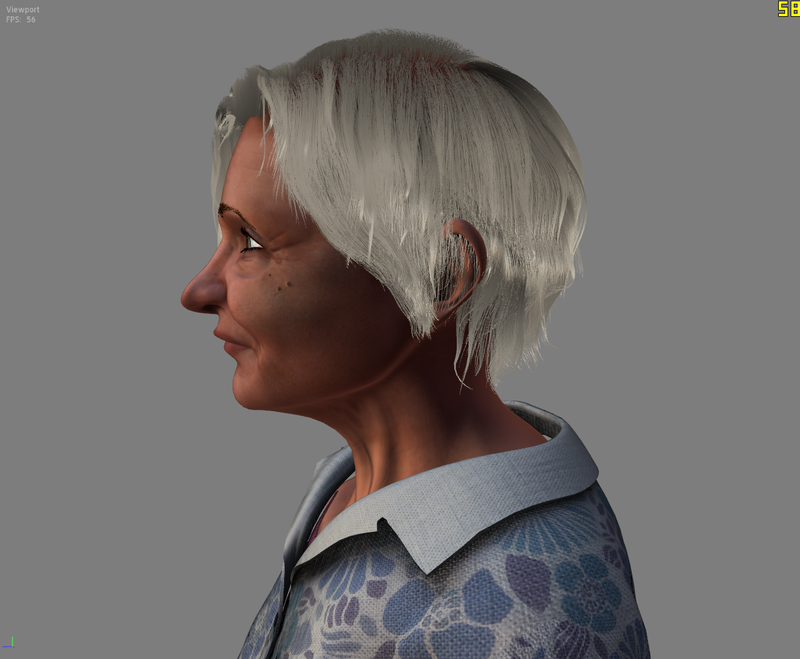 My task was to implement real-time hair rendering within the Open Source Filmakademie Animation Framework Frapper. 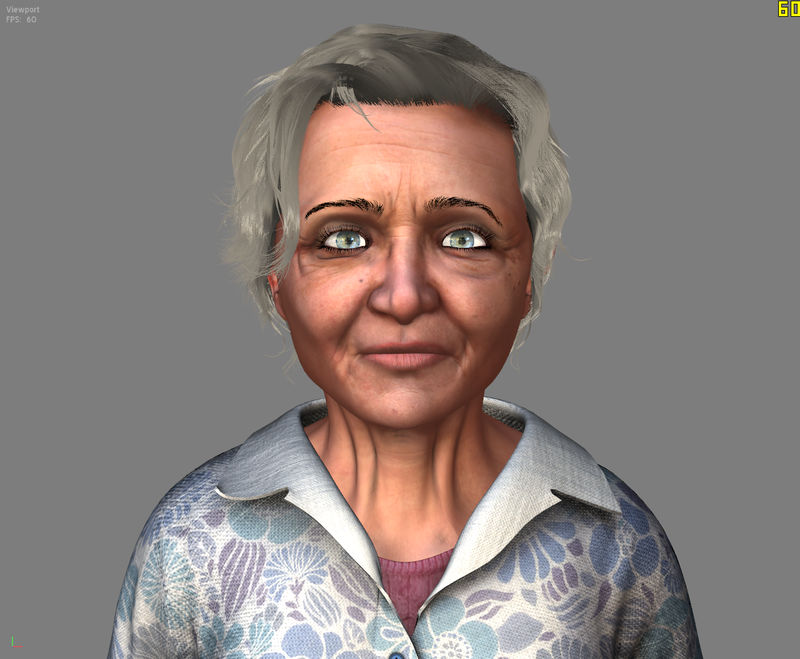 The hair rendering is based on a small number of guide strands and a scalp mesh, which are used to generate interpolated hairs directly on the graphics processing unit (GPU). 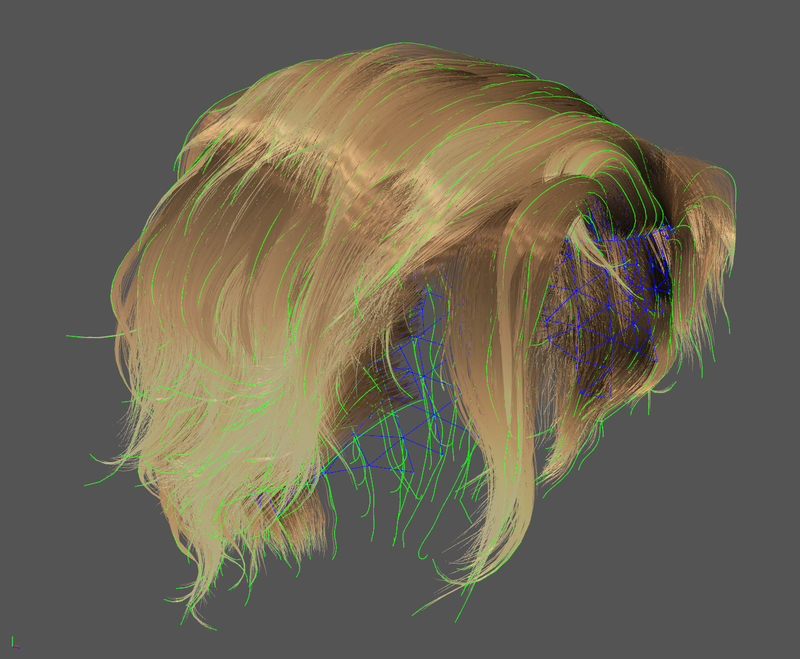 Each generated hair strand is composed by segments, which can be further subdivided to render smooth hair curves. 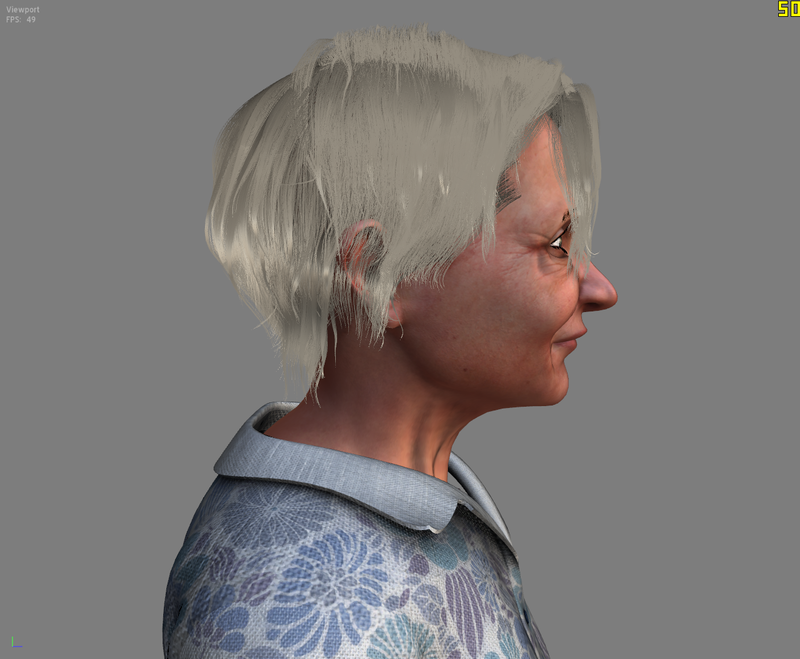 The appearance of the guide hairs as well as the size of the hair segments in screen space are used to calculate the amount of detail, which is needed to display smooth hair strands. 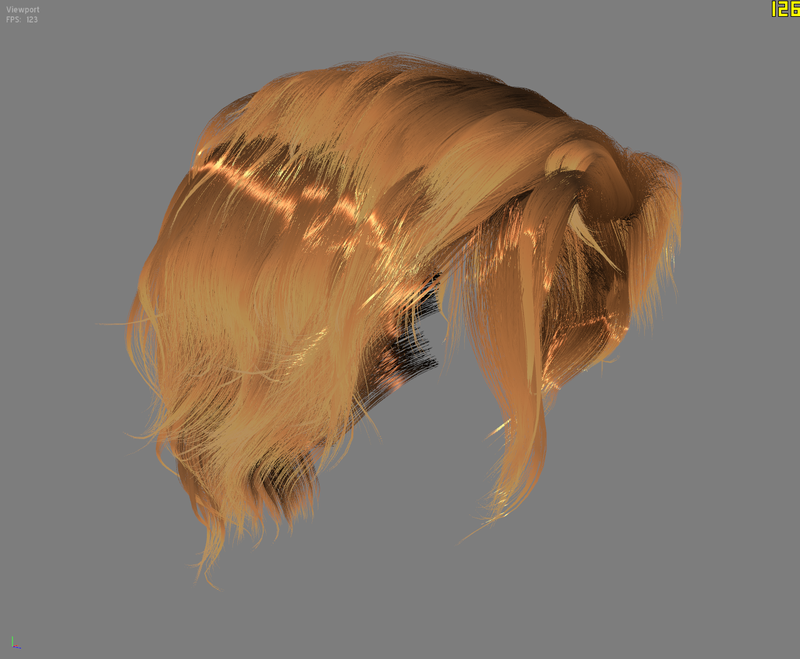 The developed hair rendering system can handle guide strands with different segment counts. 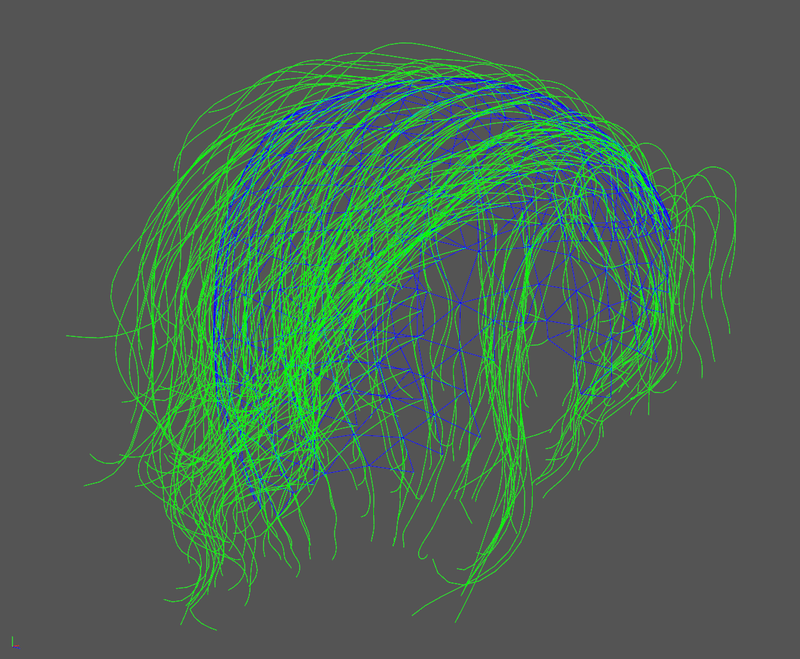 Included features are curly hair, thinning and random deviations. 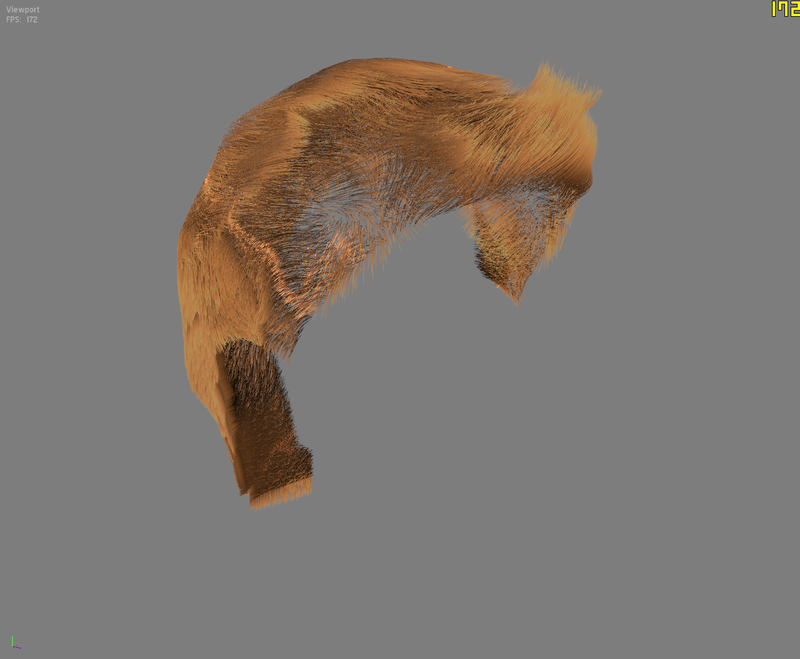 The open graphics library (OpenGL) tessellation rendering pipeline is utilized for hair generation. 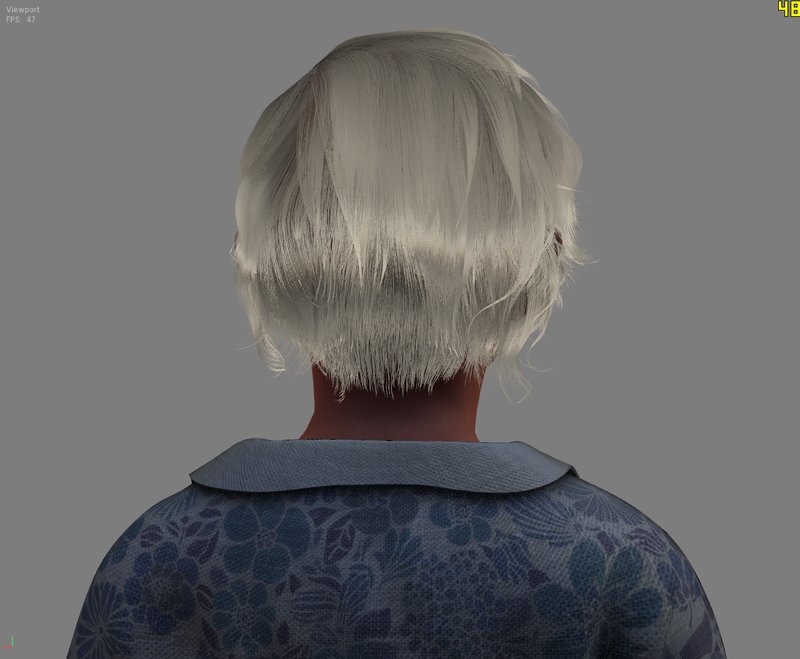 Additionally, I wrote a short paper for CVMP 2014 with the title Real-Time Hair Rendering with Screen Space Adaptive Level of Detail, which is about the developed level of detail system for hair rendering. This work I also presented with a poster presentation at CVMP 2014.